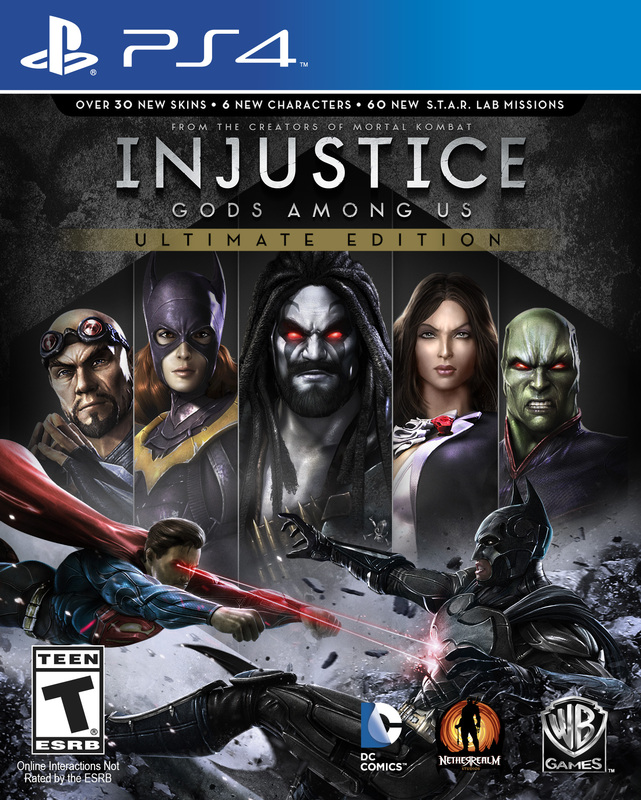 Warner Bros. Interactive Entertainment along with DC Entertainment have today announced the imminent launch of Injustice: Gods Among Us Ultimate Edition. Set for release in North America on November 12 and worldwide on November 29, this new version will include all previously released downloadable content including 6 new fighters, more than 40 character skins and 60 S.T.A.R. Labs Missions. Furthermore, the North American version will come packaged alongside a soundtrack featuring an exclusive track from Jane’s Addiction, as well as 11 songs from artists ranging from Depeche Mode to AWOLNATION. The title’s reach will also be expanded to a number of new platforms for the first time in partnership with High Voltage, including PlayStation 4, PSVita and PC. In addition, extra functionality will be added to both the PlayStation 4 and PSVita versions, including touch controls and the ability to share and stream gameplay.